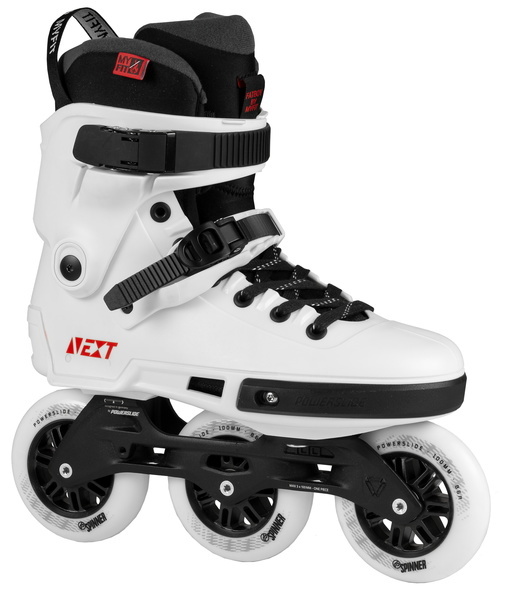 Three-wheel hardboot skates mounted with the unique Trinity frame. 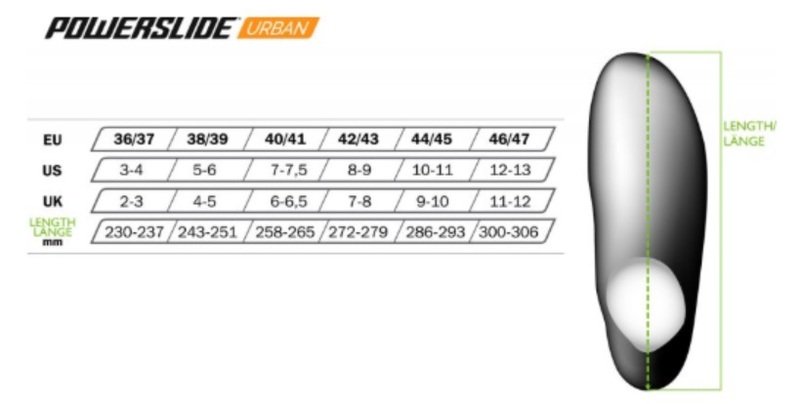 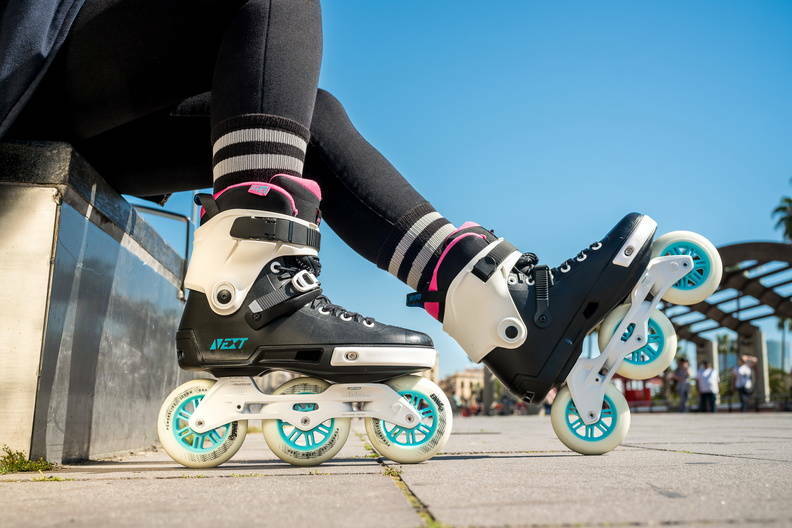 Powerslide Next 100 Freeskates are as the name indicates the next generation of Powerslide freeskates where fit and power are greatly combined for asphalt hungry skaters. 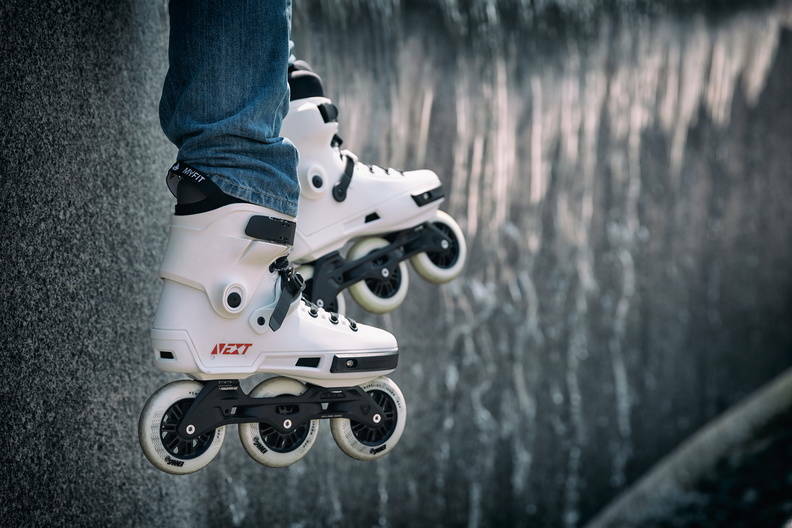 The Trinity's are three-point mounted frames that put you closer to the ground and enhances powertransfer due to wide mounting areas and the three points. 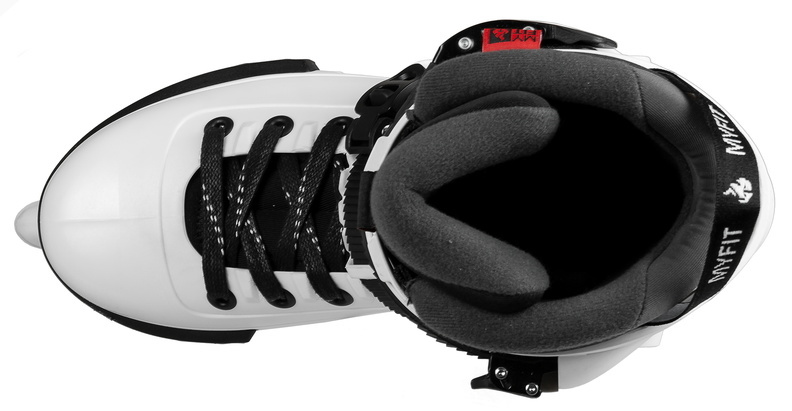 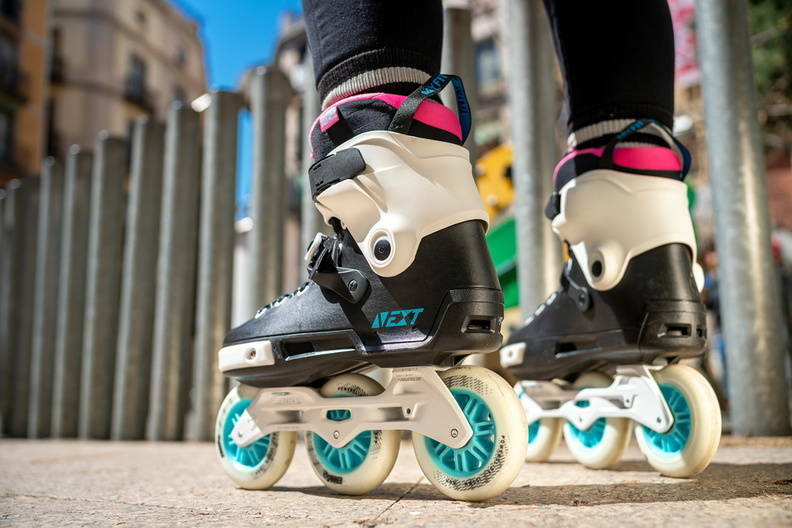 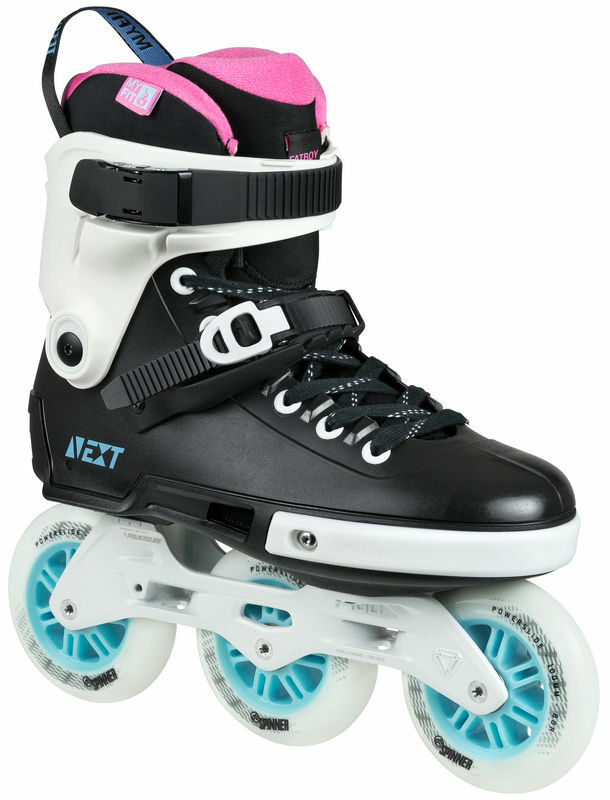 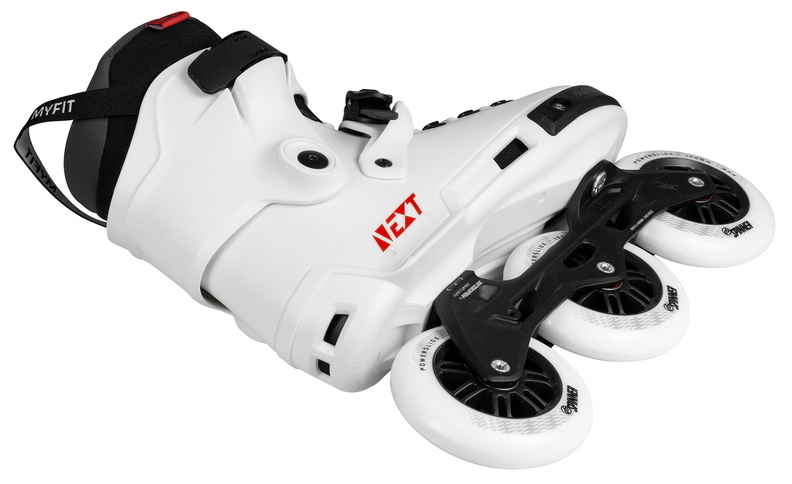 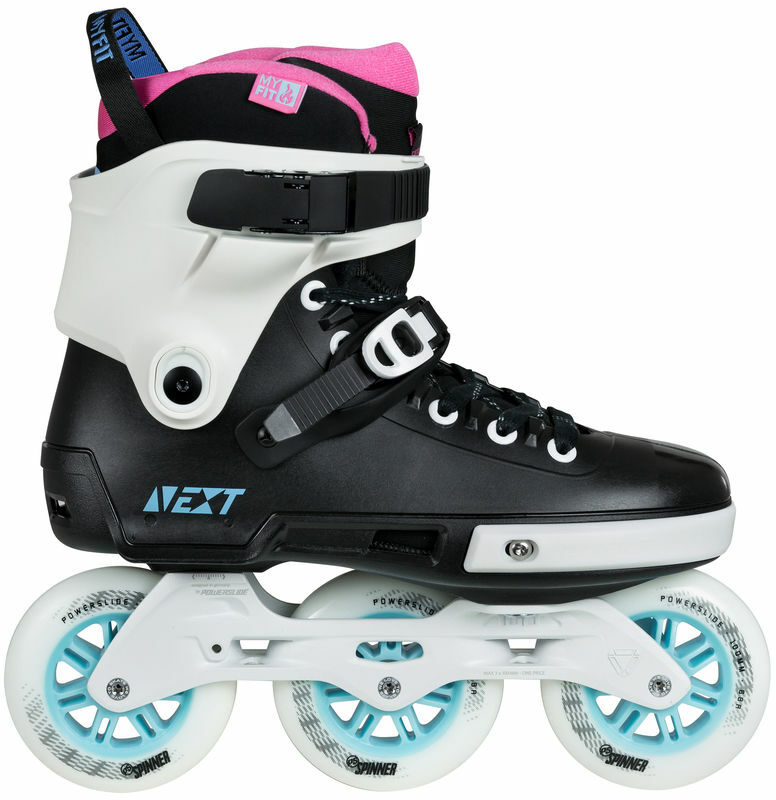 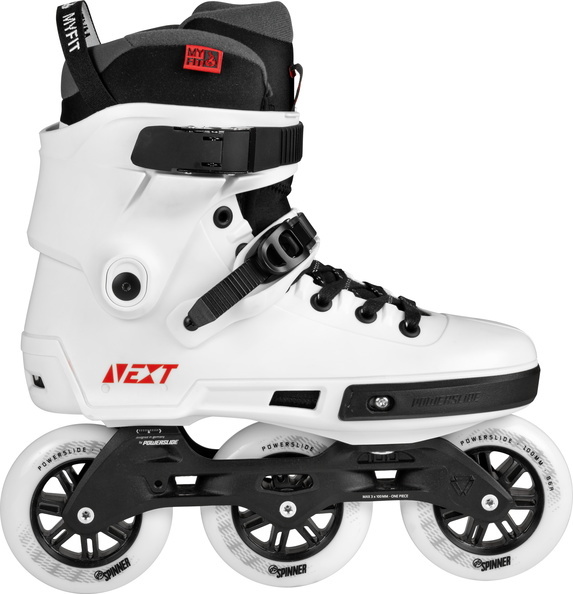 The heat moldable liners are also optimized in these skates. 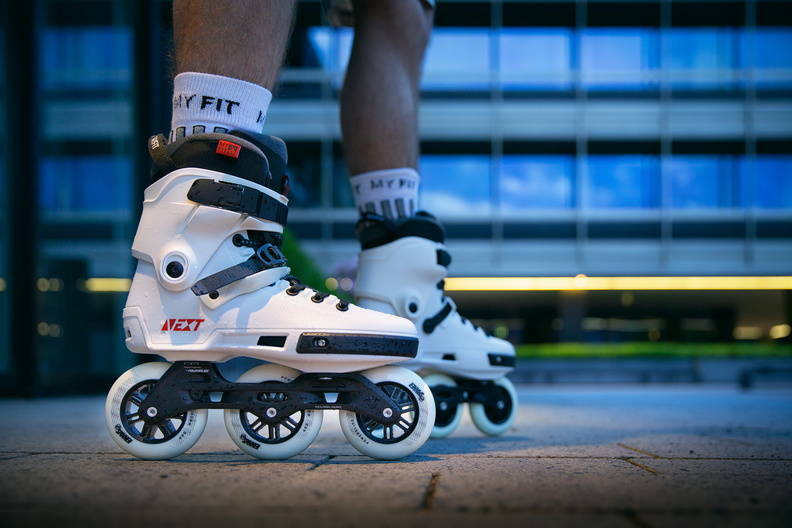 The comfortable memory foam padding in the MYFIT Recall Dual liner will make your feet softly surrounded and add in control. 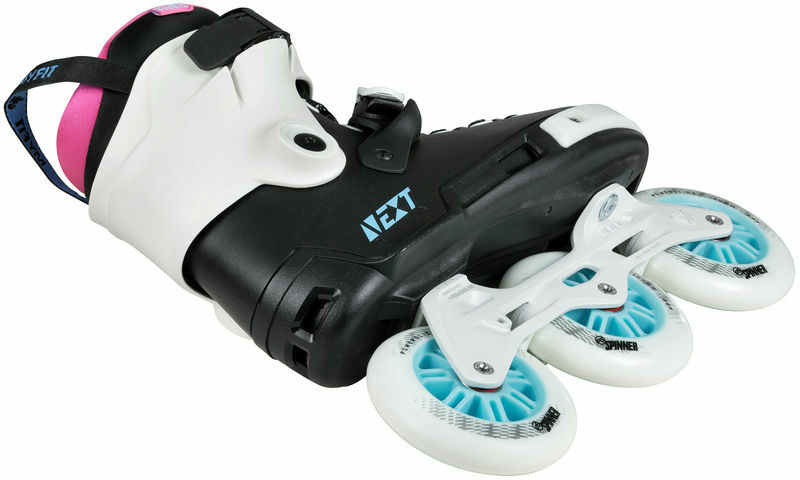 The large 100mm wheels and the fast Abec 9 bearing finishes this pack of enjoyable freeskates.